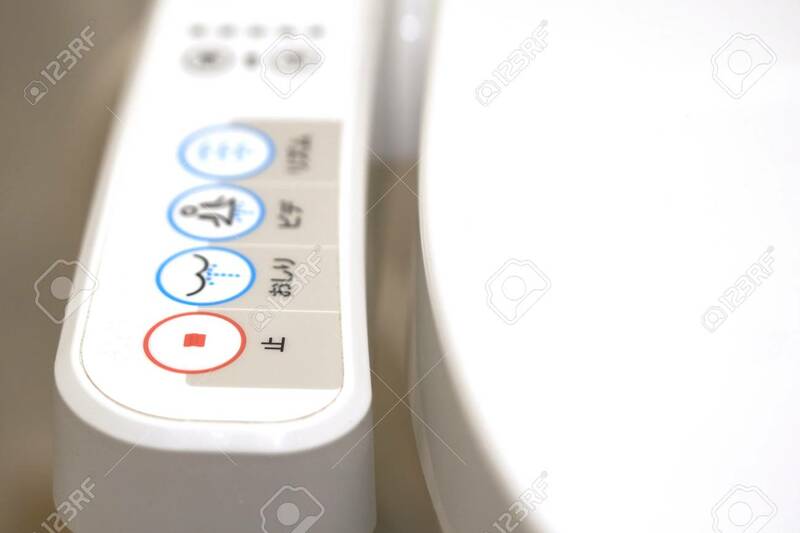 Modern High Tech Toilet With Electronic Bidet In Japan. Industry Leaders Recently Agreed On Signage Standards For Japanes Lizenzfreie Fotos, Bilder Und Stock Fotografie. Image 98111749.